The first years of your child’s education are some of the most important. 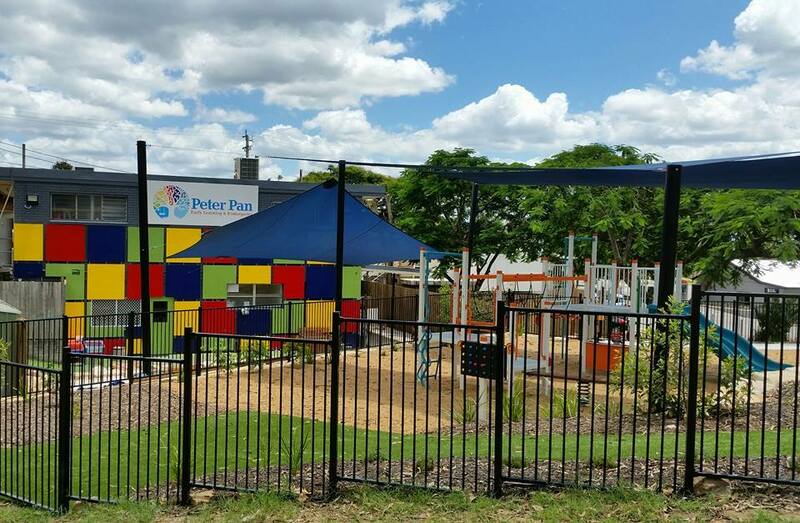 At Peter Pan Early Learning and Kindergarten, we’ve been providing a positive and nurturing environment for children to develop a love of learning for nearly 50 years. As a family owned centre, we recognise that every child has unique needs and interests. We work in partnership with families to create a strong sense of belonging for every child, providing a rich and stimulating environment for children to learn and grow. Our quality play-based learning program incorporates indoor and outdoor learning experiences, and incorporates a wide range of literacy and numeracy skills to help prepare them for their journey into school and beyond. Current families please click here to access our online vacancies tool. Check out some photos of our centre here and look at all the fun the children have at Peter Pan. Here are a list of links to helpful childcare related government websites and parent support sites. Our centre provides toddler through to kindergarten services to children from 15mths to 6yrs. If you are interested in placing your child on our wait list, please download our Waitlist Form 2018. Our staff will be happy to show you through our Centre and answer any questions that you may have. Alternatively, you can complete the form on our Contact Us page and we can respond to any queries that you may have. Our centre is open from 7:00am to 6:00pm, Monday to Friday (excluding public holidays) 52 weeks per year.